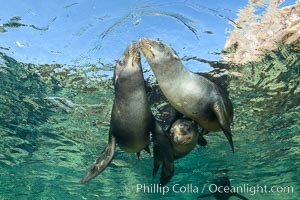 Sea Lions playing in shallow water, Los Islotes, Sea of Cortez La Lobera Photo. 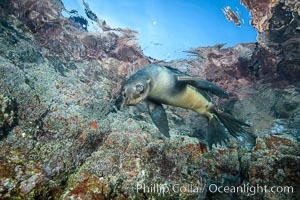 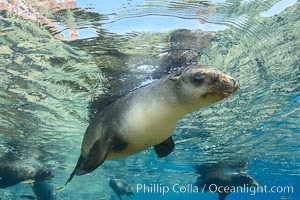 Sea Lion Underwater, Los Islotes, Sea of Cortez La Lobera Picture. 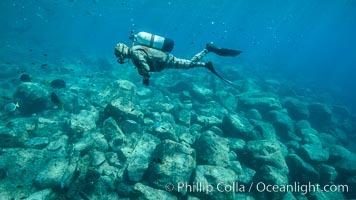 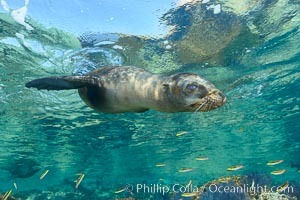 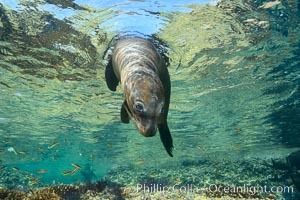 Sea Lion Underwater, Los Islotes, Sea of Cortez Stock Photography of La Lobera. 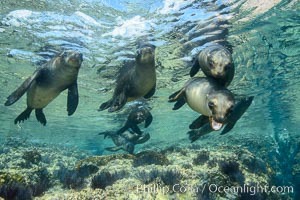 Sea Lions playing in shallow water, Los Islotes, Sea of Cortez Photograph of La Lobera. 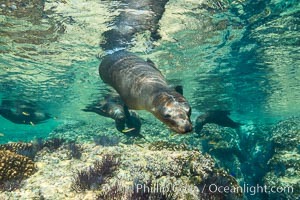 Sea Lions playing in shallow water, Los Islotes, Sea of Cortez La Lobera Photos. 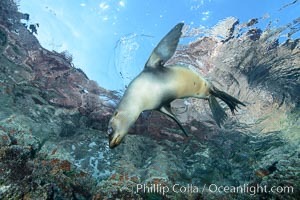 Sea Lion Underwater, Los Islotes, Sea of Cortez La Lobera Image. 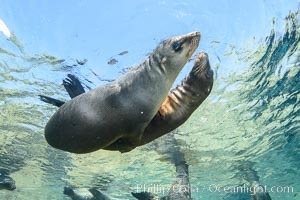 Sea Lion Underwater, Los Islotes, Sea of Cortez Professional stock photos of La Lobera. 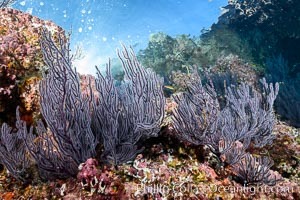 Gorgonian Sea Fans on Rocky Reef, Los Islotes, Sea of Cortez Pictures of La Lobera. 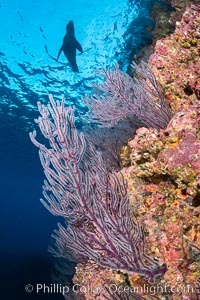 Gorgonian Sea Fans on Rocky Reef, Los Islotes, Sea of Cortez La Lobera Photo. 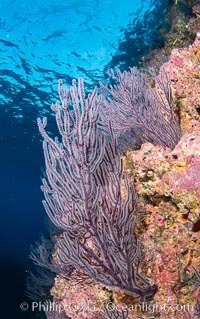 Gorgonian Sea Fans on Rocky Reef, Los Islotes, Sea of Cortez La Lobera Picture. 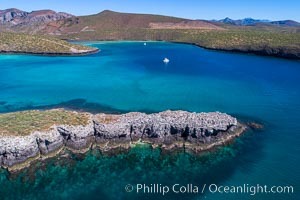 Aerial View near Playa Balandra and Lobera San Rafaelito, Sea of Cortez Stock Photography of La Lobera. 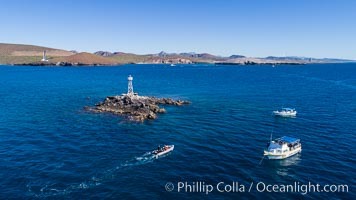 Aerial View near Playa Balandra and Lobera San Rafaelito, Sea of Cortez Photograph of La Lobera. 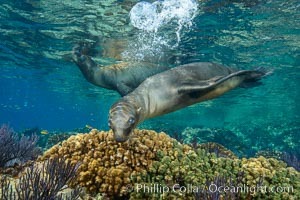 Aerial View near Playa Balandra and Lobera San Rafaelito, Sea of Cortez La Lobera Photos. 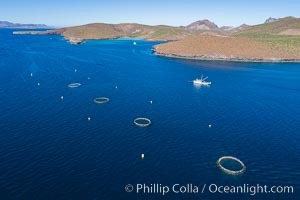 Aerial View near Playa Balandra and Lobera San Rafaelito, Sea of Cortez La Lobera Image. 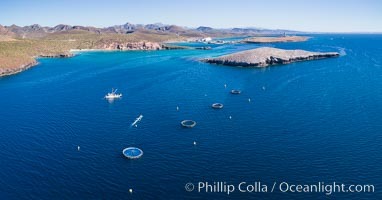 Aerial View near Playa Balandra and Lobera San Rafaelito, Sea of Cortez Professional stock photos of La Lobera. 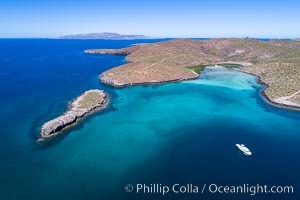 Aerial View near Playa Balandra and Lobera San Rafaelito, Sea of Cortez Pictures of La Lobera. 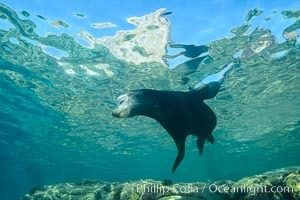 Sea Lion Underwater, Los Islotes, Sea of Cortez La Lobera Photo. 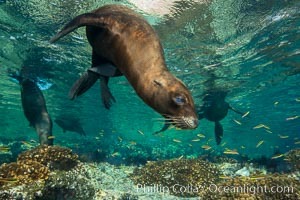 Sea Lion, Los Islotes, Sea of Cortez La Lobera Picture. 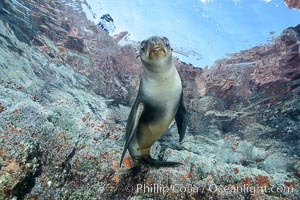 Sea Lion Underwater, Los Islotes, Sea of Cortez Photograph of La Lobera. 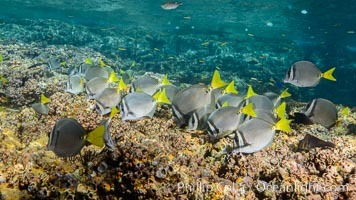 Yellow-tailed surgeonfish foraging on reef for food Professional stock photos of La Lobera. 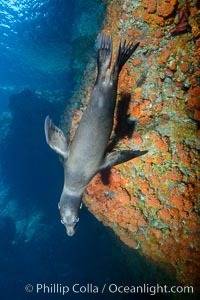 SCUBA Diver, Los Islotes, Sea of Cortez Pictures of La Lobera. 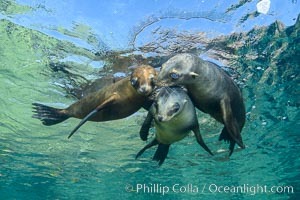 Sea Lions playing in shallow water, Los Islotes, Sea of Cortez La Lobera Picture. 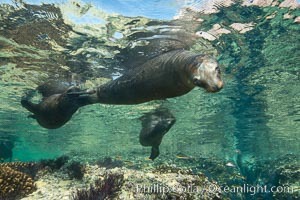 Sea Lions playing in shallow water, Los Islotes, Sea of Cortez Stock Photography of La Lobera. 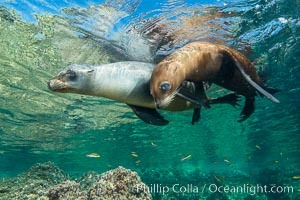 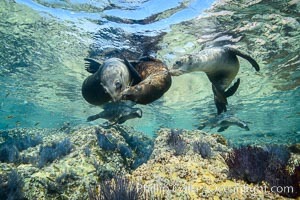 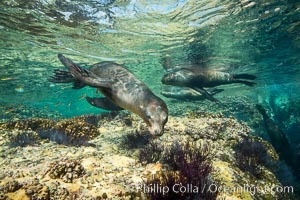 Sea Lions playing in shallow water, Los Islotes, Sea of Cortez La Lobera Image.